With fuel prices on the rise, we’re constantly having to watch our pennies when we get behind the wheel. 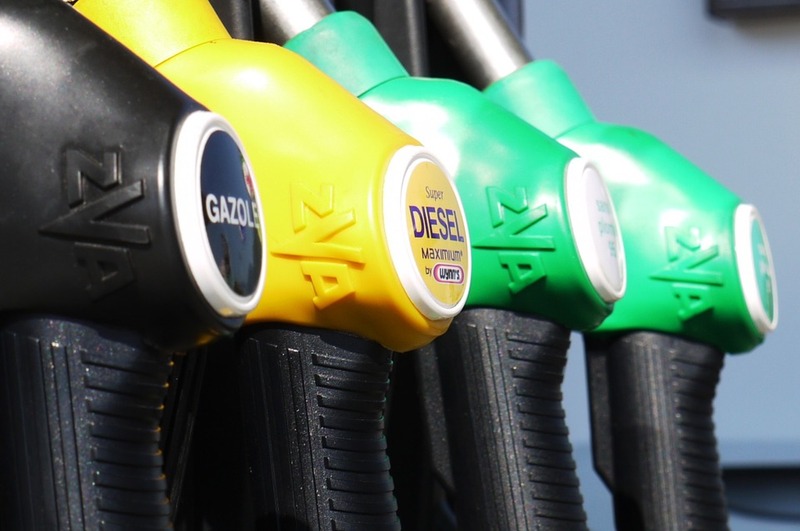 So, here are a few top tips to help you get the best fuel economy and keep that cash in your pocket! Everyone knows that when you drive faster, you’re going to use more fuel. On average, you will use 9% more fuel driving at 70 rather than sitting at 60, and if you push it to 80mph you’ll use 25% more fuel than at 70! Have a go at taking it a little slower. You’ll probably find you’ll get to your destination in the same time and you’re sure to save money in the long run. If you do a lot of town driving, you might want to have a go at only half-filling your tank. Well, the more fuel you put into your car the heavier it will be, and a result, your car will use more fuel just to move that extra weight - especially if you’re always stuck in stop/start traffic. Keeping your car regularly serviced and maintained not only keeps it at peak performance and safe on the road, it can increase fuel economy too! 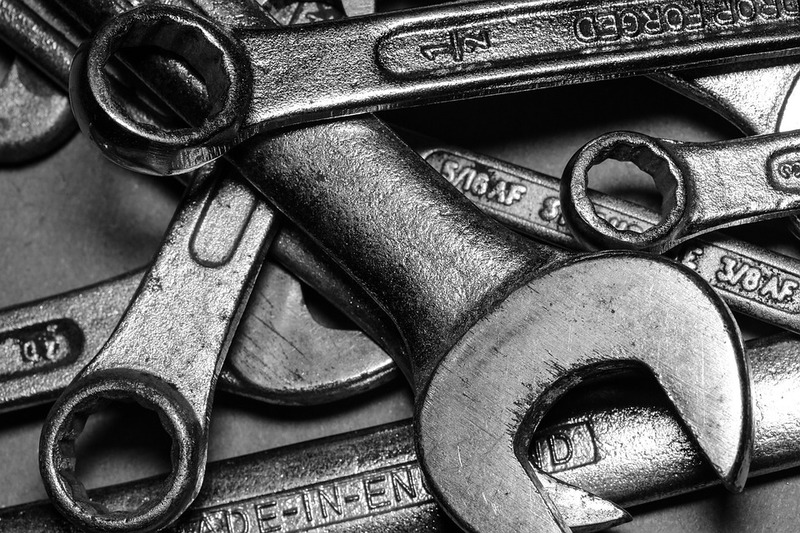 At CarShop, we have launched our Service Centre to help you keep your car on the road with our great servicing and MOT packages. Depending on the traffic conditions, we know this isn’t possible all the time. But if you keep on slowing down then speeding up again, you’ll reduce your MPG. It’s best to try to maintain a constant speed where possible – so if you have cruise control, make sure you use it! Having too much stuff in your car that you don’t need adds extra, unnecessary weight to your car. As we mentioned in brimming the tank, the more weight you carry the more fuel you’ll use just to shift it. On average, every extra 50kg of weight reduces your fuel economy by 2%. The same goes for detachable roof bars. They create wind resistance which in turn causes ‘drag’ and this will use more fuel. If you have these attached to your car, make sure you take them off when you’re not using them. Your wallet will thank you! 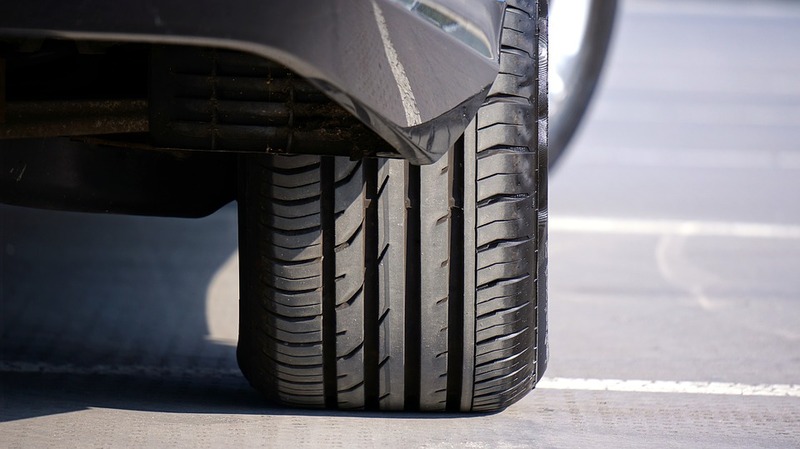 Underinflated tyres increases rolling resistance, which results in reduced fuel efficiency as well as premature wear on your tyres. Most fuel stations have a digital tyre inflator, so there’s no reason not to top up your air after filling up your tank! Air-con may be bliss during the summer months, but this cracking invention uses engine power to function and can reduce your fuel efficiency in the process. So, if you’re looking to save your pennies on petrol, try to use it only when you really need it.